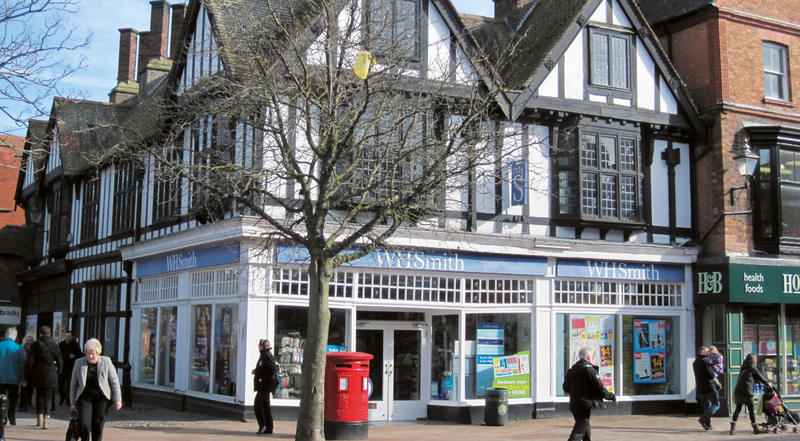 Fawcett Mead are pleased to complete a new 5 year lease to WH Smith, on behalf of a private client. Fawcett mead have recently completed on the sale of this prime retail investment in the historic market town of Stratford-upon-Avon, on behalf of Square Meter Asset Management. 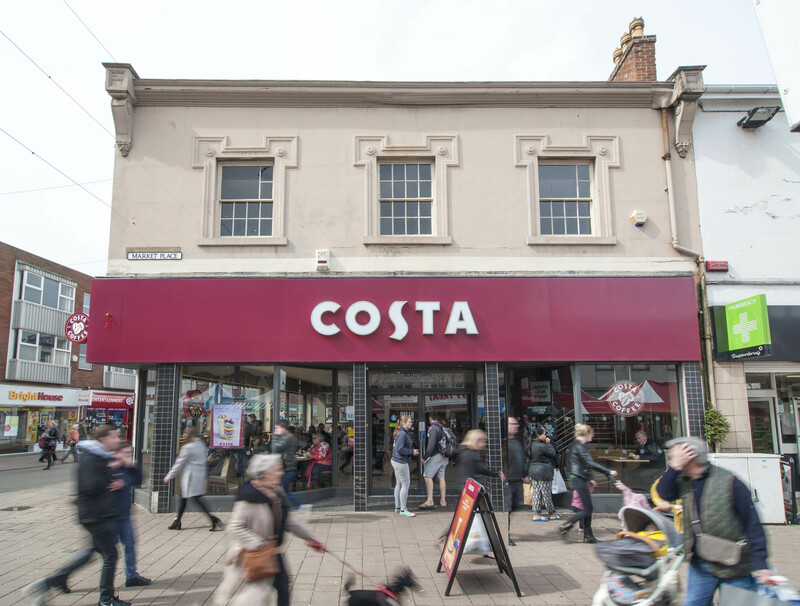 The property is let to tenants including Pret A Manger, Pandora, Coventry Building Society and Coffee#1 and comes with residential planning permission for 7 units on the upper parts. Fawcett Mead are pleased to complete a new 10 year lease to Starbucks, on behalf of PPR Estates. The rent has stepped increases from £61,500 pax in year 1 to £65,000 pax in year 5. 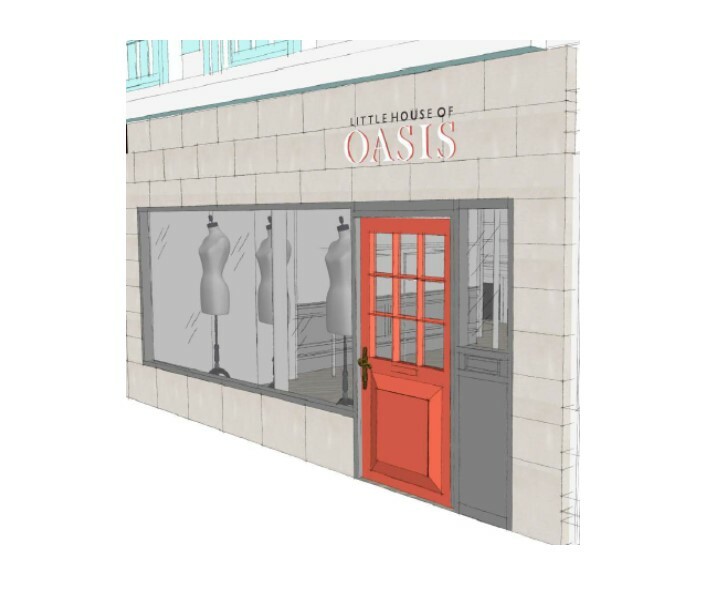 Fawcett Mead are pleased to complete a new lease of the former Jones the Bootmaker, to Oasis Fashions, who join other recent entrants including Hotel Chocolat, JoJo Maman Bebe, Space NK and Seasalt. Fawcett Mead were pleased to advise Card Factory in securing a new 5 year lease from completion. Fawcett Mead are pleased to complete lease extensions to Accessorize, Pizza Hut, Card Factory and Specsavers in Stratford-upon-Avon, Darlington, Loughton and Slough. Fawcett Mead are pleased to complete on a new 10 year lease to Oxfam, on behalf of a private client. Acting on behalf of CBRE Global Investors, Fawcett Mead are pleased to have completed on a 5 year reversionary lease from February 2020 to Peacocks. Fawcett Mead are pleased to complete a new 10 year lease to Muffin Break, on behalf of TH Real Estate. Fawcett Mead were pleased to act on behalf of Card Factory to secure a new 5 year lease from completion. Acting on behalf of Kennedy Wilson and jointly with Kearney Bell, Fawcett Mead has completed a letting of this property to Ikea. This will be Ikea’s second high street store in the UK, following the successful opening of a store on Tottenham Court Road earlier this year. The Bromley store is scheduled to open in Spring 2019. Ikea has taken a 10 year lease at £290,000 pa and the transaction involved the surrender of a lease to Mothercare. Fawcett Mead have recently acted on behalf of DTZ Investors on the acquisition of this prime mixed-use investment in the heart of Central London. Shopstop is formed of a site area of 2.3 acres and provides circa 74,500 sq ft of retail, leisure and office accommodation which benefits from being located at the main entrance to Clapham Junction railway station, Europe’s busiest railway interchange, with an estimated annual footfall of c. 31 million. The property is 100% let to tenants including M&S Simply Food, Sainsbury’s, Monsoon, Superdrug and Fitness First. There is also office accommodation on the upper floors which is occupied by Moss Bros and acts as their UK headquarters. Over 20% of the current income is secured for over 10 years. It is the first time that this property has been traded in the open market for 18 years. The acquisition of the strategically located 2.3 acre site offers numerous long-term opportunities, including inclusion in the area’s wider development plans, whilst being underwritten by the strong existing tenant line up and income profile. 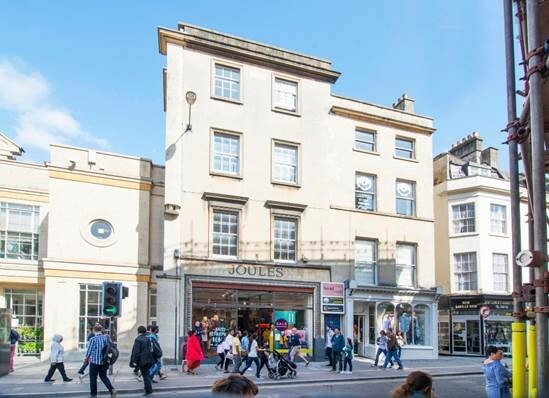 Helping the people of Bath and the South West with Christmas present ideas, Fawcett Mead were very pleased to agree a short lease to Finisterre on this prime shop, on behalf of a private investor. Fawcett Mead are pleased to complete a new 10 year lease, subject to tenant break at year 5, to Millets on behalf of a private investor. 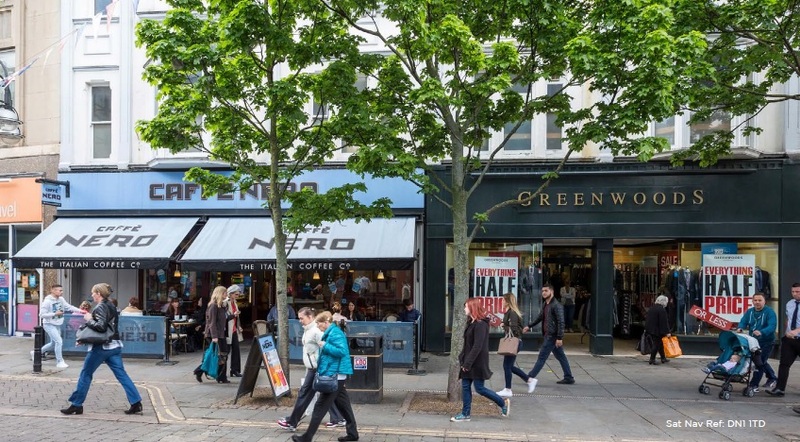 Fawcett Mead has recently acted for PATRIZIA Immobilien AG on the acquisition of a flagship retail property at 49-63 King Street in Hammersmith, London, for EUR £21.4 million for one of their pan-European retail-focused funds. This latest acquisition, the fund’s first in the UK, follows the fund’s strategy of investing in selected retail sectors. The property comprises 62,430 sq ft of lettable space, split between two fully occupied units over basement, ground and two upper floors. 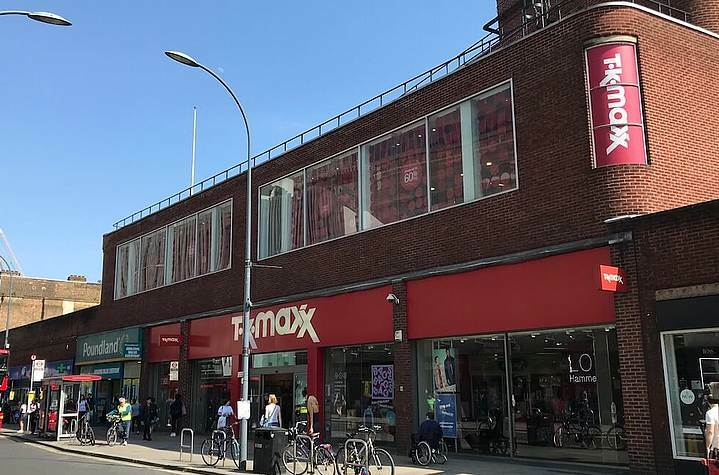 The two tenants, TK Maxx and Poundland, have a remaining average lease term of 13.6 years. King Street is the prime shopping zone within the Borough of Hammersmith, situated in West London and just 10 minutes from Heathrow Airport. KLM Retail and Cushman & Wakefield acted on behalf of the vendor. Freehold town centre food store with annually index linked income. Fawcett Mead has recently acted on behalf of Plymouth City Council on the purchase of this freehold city centre leisure investment. The property comprises a Travelodge Hotel, a gym and four restaurants/bars. The purchase price of £17.25 million reflected a NIY of 5.20%. The property has a WAULT of 17.45 years and 70% of the income is subject to indexed or fixed rental increases. Richard Bashford commented: “We were very pleased to secure this investment property on behalf of Plymouth City Council on an off market basis”. 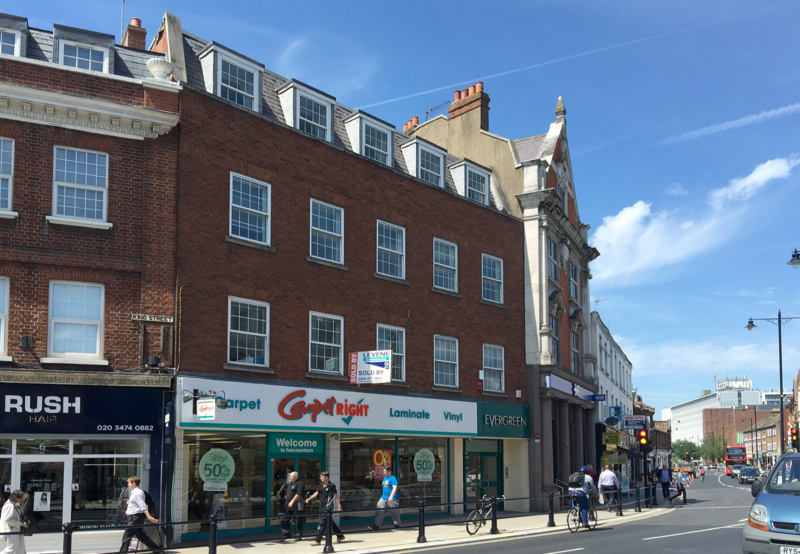 Fawcett Mead has recently acted on behalf of Legal & General Real Assets on the sale of this prime retail investment in Kingston. The property had recently been let to Pret a Manger on a new 15-year lease and the sale price of £5.15 million reflects a NIY of 3.80%. Fawcett Mead are pleased to have acted on the sale of this secure retail investment with significant development potential in Woodley. It is let to excellent covenants including Iceland Foods Ltd, Boots UK Ltd and Santander. A sale price of £6,900,000 reflects a net initial yield of 7.0%. Acting on behalf of Kames Capital, Fawcett Mead are delighted to have acted on the acquisition of this 100% prime retail parade in Crawley. Tenants include H&M, Topshop, Sports Direct, NCP and EE, with a WAULT until expiry of circa 6 years. The acquisition price of £18,000,000 reflects a net initial yield of 7.53%. Fawcett Mead have agreed on an off-market letting to COOK in the former Greenwoods store in Bury St Edmunds. This is an excellent result and reinforces the strength and appeal of Bury St Edmunds. 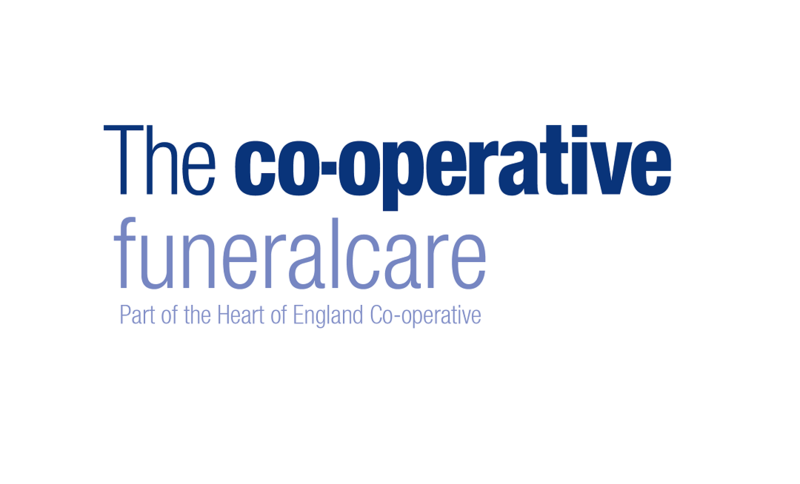 Fawcett Mead, acting for Aprirose REI, have recently agreed on an off-market letting to Co-Op Funeralcare in Stanmore. This follows a number of new lettings and subsequently leaves the parade fully occupied. Fawcett Mead are pleased to have acted on the sale of this prime retail investment in Bournemouth. The sale price of £4,875,000 reflects a net initial yield of 7.00%. Fawcett Mead are delighted to have acted on the sale of this prime retail investment on Nuneaton Market Place. Nuneaton is an historical market town and the largest municipality within Warwickshire. 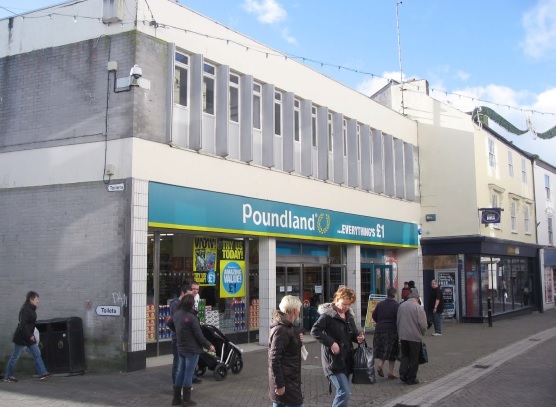 The property is let to Poundland Ltd on a new 10 year FRI lease until August 2022. A purchase price of £2,240,000 reflects a net initial yield of 7.98%. Fawcett Mead are pleased to have acted on behalf of private clients on the sale of this 100% prime retail investment on Queen Street. The property is let to Starbucks Coffee Company (UK) Ltd on a 10 year full repairing and insuring lease from October 2016. The current rent is £100,000 per annum. Fawcett Mead are pleased to have acted on behalf of Kennedy Wilson on the sale of 93A & 94 Peascod Street in Windsor. The units are well-let to two local tenants. The property is located adjacent to the primary entrance of the King Edward Shopping Centre. Fawcett Mead are pleased to have acted on behalf of Steamrock on the sale of 9-10 High Street, Hitchin to Bellborough Ltd. The property is let to Poundland Limited and Mackays Stores Limited (t/a M&Co) with a WAULT of 7.53 years to expiry. There is significant development potential with the opportunity to build 88 dwellings on the site and an underground car park. Passing Rent: 43,000 pax on a 10 year lease. Fawcett Mead are pleased to have acted on behalf of Kennedy Wilson on the sale of 129-131 Terminus Road in Eastbourne. The 100% prime pitch properties are let to Laura Ashley and Shoe Zone Limited. Citrus, a ladies fashion retailer are acquiring sites ranging from 500 to 1,500 sq ft in busy high street and shopping centre locations. Fawcett Mead are pleased to have acted on behalf of a private investor on the sale of 22 The Thoroughfare in Woodbridge. The property is 100% prime pitch and let to Joules clothing store. Fawcett Mead are pleased to have acted on behalf of Kennedy Wilson on the sale of 25-27 Eastbank Street. The property is located in a strong retail pitch and is in close proximity to a number of national retailers. It is let to Arriva North West Limited paying £30,000 pa on a FRI lease expiring June 2030. Fawcett Mead are delighted to have acted on behalf of BMO Properties Limited on the sale of 1 London Road & 2A Burrows Walk. Derby is a major commercial centre located in the midlands with a retail catchment population of 2.2 million living within a 45 minute drive. The properties are let to Poundland and Kieran Mullin, generating an annual income of £302,500. 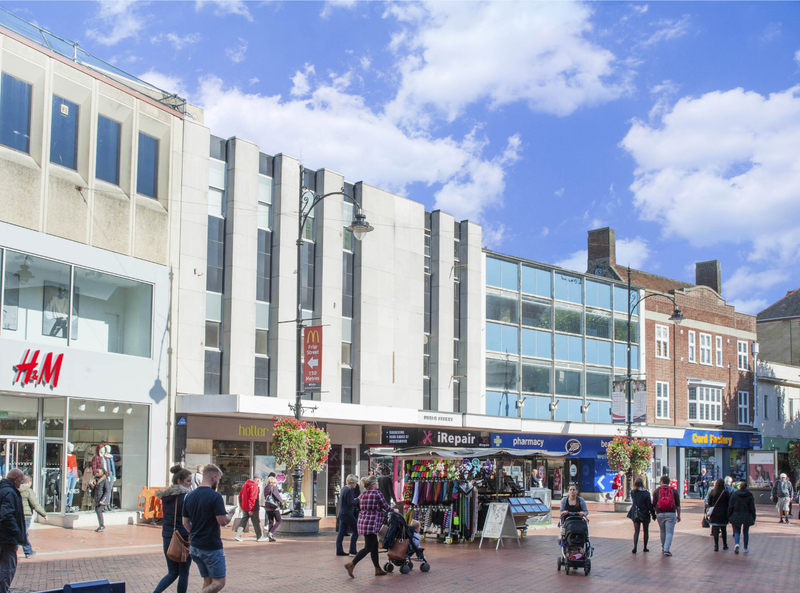 Fawcett Mead are delighted to have acted on behalf of Kennedy Wilson on the sale of 18 Above Bar Street in Southampton. 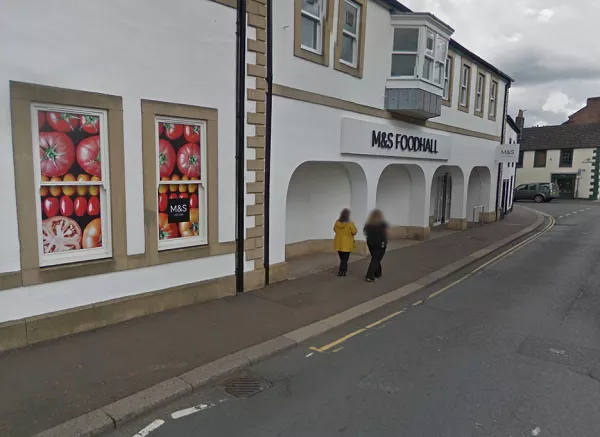 The retail unit is let to Virgin Media on a 10 year lease, expiring in August 2020. Poundstretcher has signed a 10 yr lease on a 21,500 sq ft at 22 Strait Bargate. Fawcett Mead are pleased to have acted on the sale of The Former Royal Hotel, a landmark building located in the historic cathedral city of Norwich. The subject property, which was constructed in 1897, comprises approximately 40,126 sq ft in total accommodation. The ground floor is let to three commercial tenants; Bidwells LLP, Be At One Ltd and Brandex (Europe) Ltd. The commercial tenants provide a WAULT of 10 years to expiry. The upper floors are completely underutilised, and offer the opportunity for residential conversion. Fawcett Mead are pleased to have acted on behalf of Kennedy Wilson on the sale of this prime retail investment located in the historic cathedral city of Salisbury. The property is let to White Stuff and Whittard producing an annual rent of £101,750 per annum. Fawcett Mead have acted on behalf of client Kennedy Wilson on the sale of this prime retail investment in Stratford-upon-Avon. The property is let to Jo Malone Ltd on a new 10 year lease from February 2016, with a tenant break in 2021. 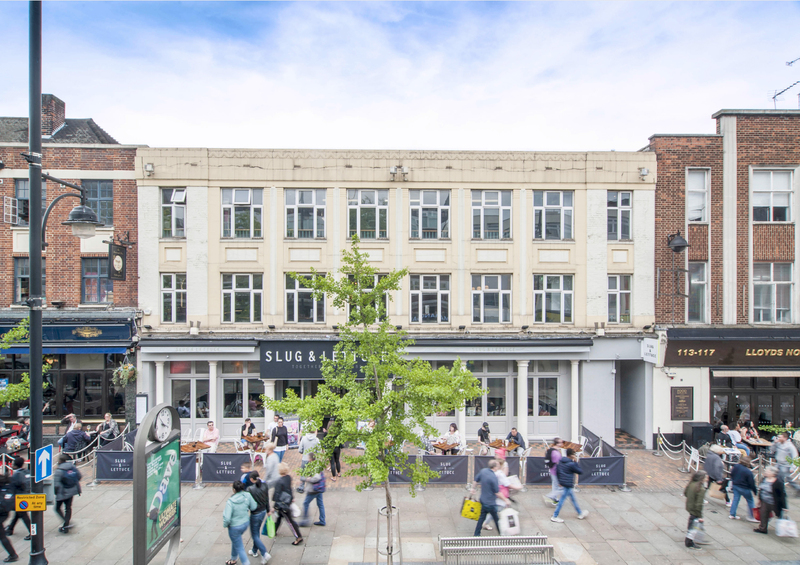 Fawcett Mead are pleased to have acted on the sale of this Greater London retail investment on behalf of Solum Regeneration, a partnership between Network Rail and Kier Property. The property forms part of the multi-million pound redevelopment of Epsom Railway Station, and comprises three newly developed retail units. The units are let on new ten year leases to Costa, Doddle Parcel Services and Café Senzo. Fawcett Mead are pleased to have acted on the sale of this prime retail investment in Stratford-upon-Avon. The property is let to Blacks Outdoor Retail Ltd for a term of ten years from April 2010. The property is situated opposite the entrance to Bell Yard, which is undergoing a £30 million development. Fawcett Mead are pleased to have acted on behalf of Kennedy Wilson on the sale of 119 Commercial Road. The property is let to Schuh Limited on a ten year lease expiring in 2021. It is located in the 100% prime pitch of Portsmouth which is ranked in the Top 50 UK retail centres. Fawcett Mead are pleased to have acted on behalf of Kennedy Wilson on the sale of 34 Sheep Street Bicester. 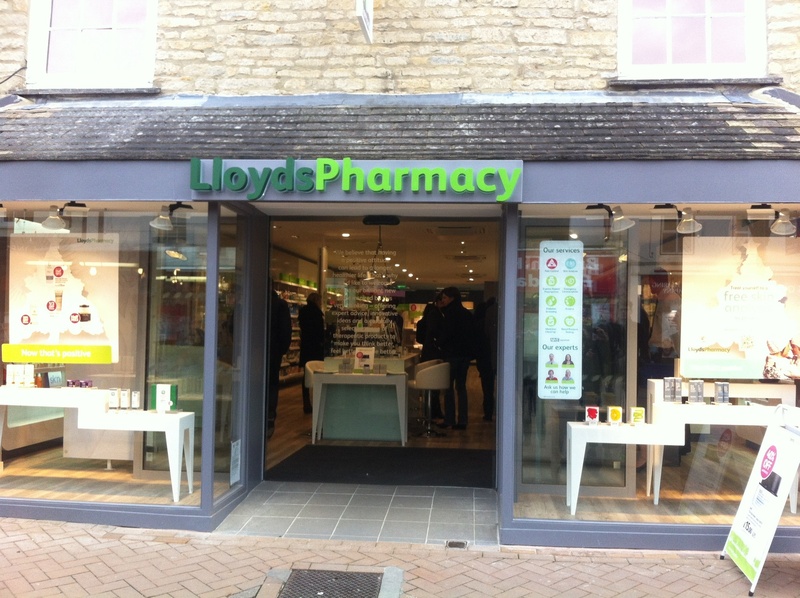 The property is let to Lloyds pharmacy until September 2019. 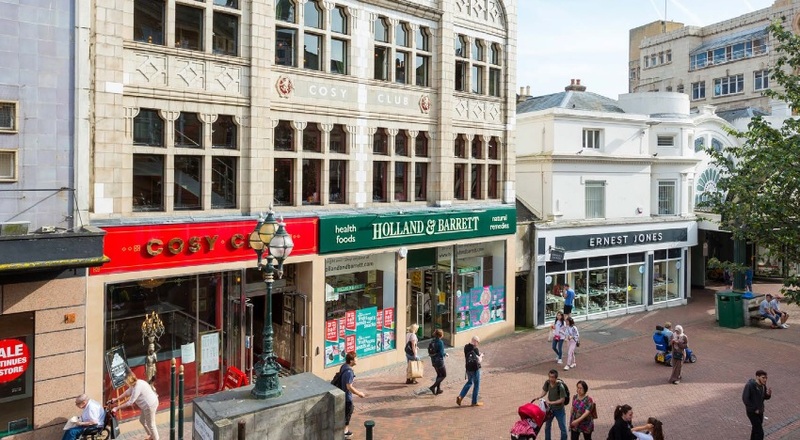 Fawcett Mead are pleased to have acted on behalf of Redevco on the acquisition of this mixed-use high street property in Brighton. The property consists of five retail units, with office and residential units in the four upper floors, covering a total area of 19,305 sq ft. The retail element is currently occupied by Sandro, Maje, Estee Lauder, Lush and Pret A Manger. 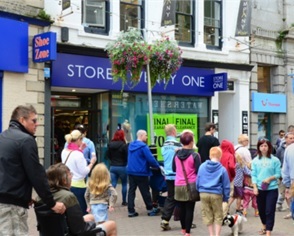 The purchase price of £14,375,000 reflects a net initial yield of 4.50% on the retail element. 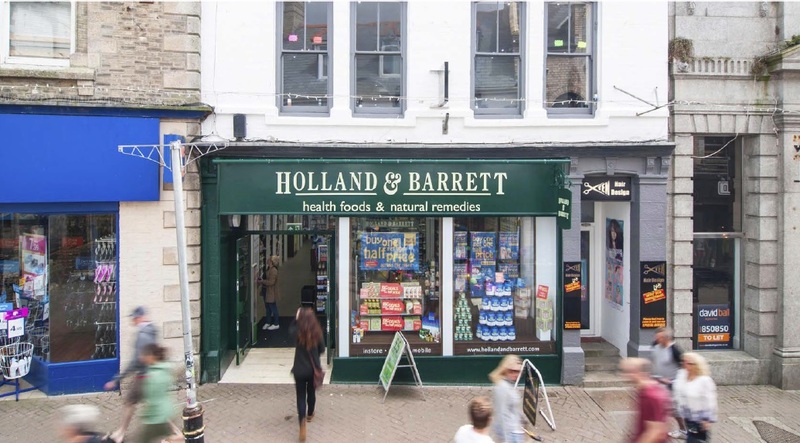 Fawcett Mead are pleased to have acted on the acquisition of this attractive retail investment in the affluent Truro on behalf of a private client. 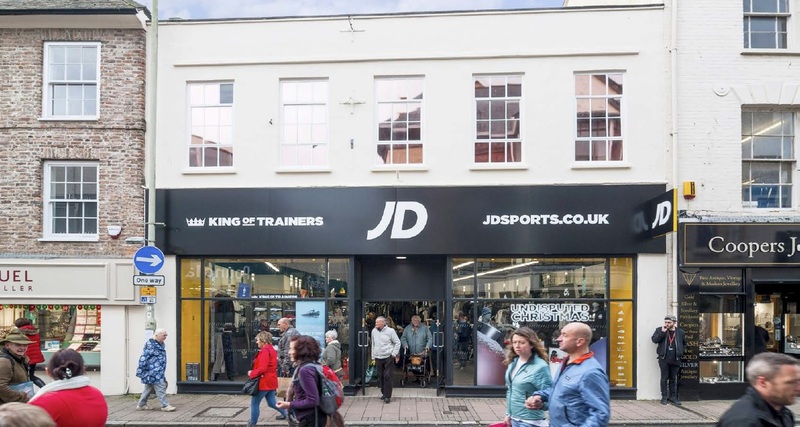 The property, which comprises approximately 5,274 sq ft in well configured retail accommodation is let to Fat Face Limited on a FRI lease expiring in September 2022. Fawcett Mead are pleased to have completed on the acquisition of this prime retail investment in the affluent market town of Andover. 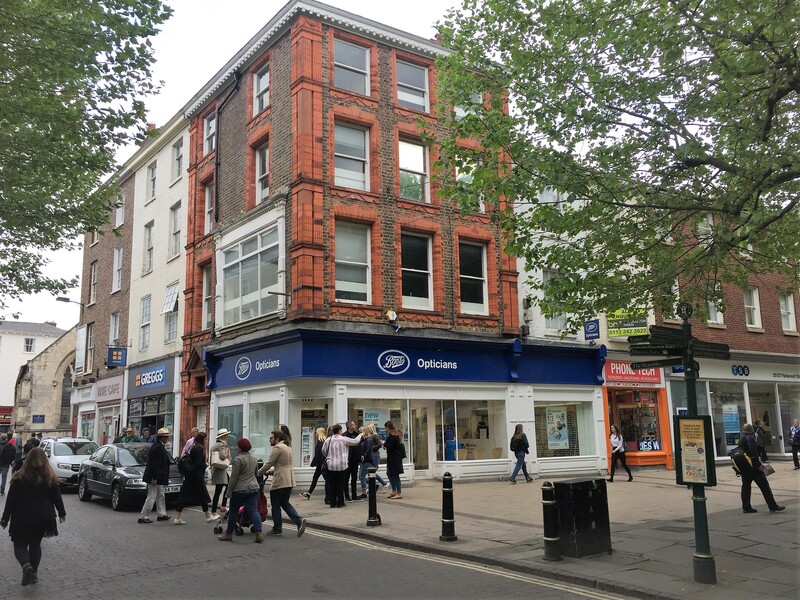 The property, which is situated in the pedestrianised High Street, is let to Boots Opticians, Thomas Cook, Age UK, British Heart Foundation and William Hill. Other nearby retailers include Marks & Spencer, Dorothy Perkins, Topshop, Costa, Toni & Guy and Clarks. Fawcett Mead are pleased to have completed on the sale of this 100% prime retail investment on High Road, Ilford. The property is let to C & J Clark International Ltd for a term expiring in December 2022. Fawcett Mead are pleased to have acted on behalf of our clients, Kennedy Wilson, on the sale of this prime retail investment in Ilford. 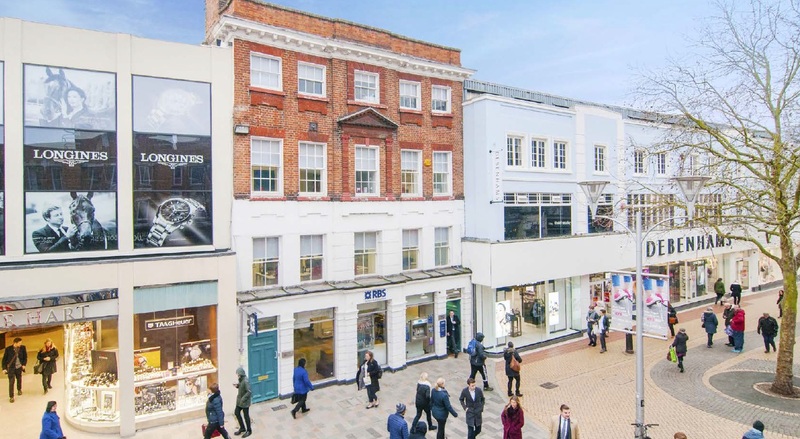 The property is located in the prime section of the pedestrianised High Road, located opposite the entrance to Marks & Spencer and the Exchange Shopping Centre. The property is let to Specsavers and Footlocker producing a total current income of £108,000 per annum. Fawcett Mead are pleased to have completed on the sale of this prominent retail investment in the historic Lincolnshire market town of Boston. The property is let to New Look Retailers Ltd and Sense (The National Deafblind and Rubella Association) with a WAULT of 5.91 years to expiry. The total current income is £107,500 per annum. Fawcett Mead are pleased to have acted on behalf of Alterity Investment Limited on the acquisition of two retail units in this refurbished 19th Century building. The units are let to Claires Accessories and Mountain Warehouse, generating an annual income of £227,500. Fawcett Mead are delighted to have acted on behalf of Savills Investment Management on the sale of 31 Market Square located in the affluent and thriving market town of St Neots. The property is let to Iceland Foods Ltd until 2021. The unit comprises 14,700 sq ft of well configured food store accommodation. Fawcett Mead are pleased to have completed on the sale of this Greater London retail investment on behalf of a private client. The property is let to Neil Gordons Opticians for a term expiring in June 2028, producing an annual income of £57,000 per annum. Fawcett Mead are delighted to have completed on the sale of this 100% prime retail investment on Park Street, Walsall, on behalf of our clients. The property, which comprises 3,454 sq ft in well configured retail accommodation, is let to Card Factory until October 2022 at a current annual rent of £75,000. Fawcett Mead are pleased to have acted on the sale of this prime retail investment in Witham, on behalf of our client, Kennedy Wilson. 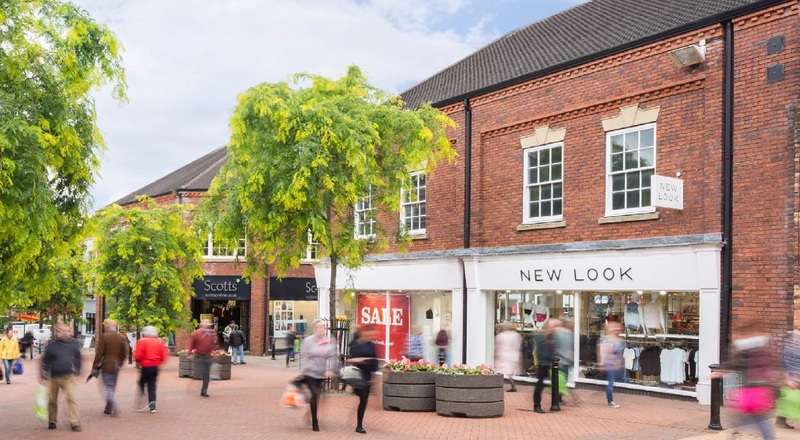 The property, which comprises 7,521 sq ft of well configured retail floor space, is let to Boots UK Ltd until 9 May 2023, providing a current income of £45,000 per annum. Tenants include Caffe Nero, Steamer Trading, Virgin Media and Tresspass. 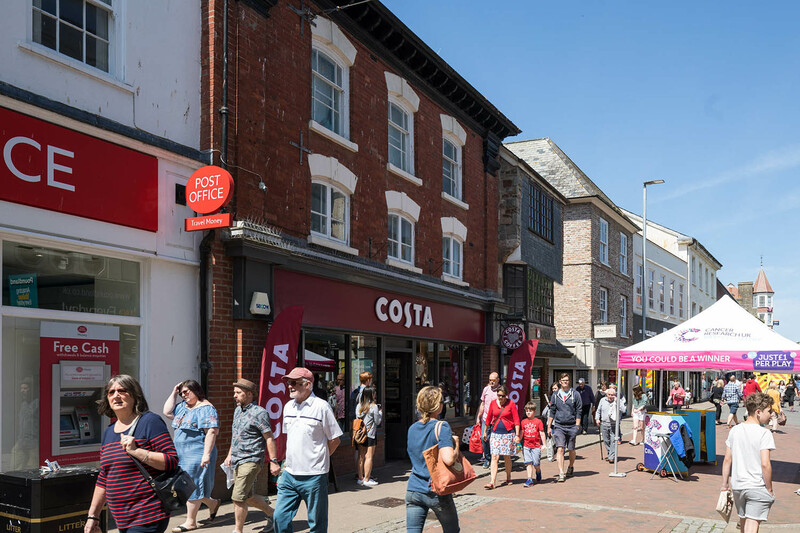 Legal & General Investment Management Real Assets (L&G), on behalf of its Managed Fund, has completed on the sale of three retail investments in Truro, Newbury and Plymouth for around £5.5m. Tenants included: Caffe Nero, Streamer Trading, Virgin Media and Trespass. Fawcett Mead advised L&G on the sales, which were purchased by separate buyers. Mark Russell, Fund Manager of the Legal & General Managed Property Fund commented – “We are pleased with the competitive pricing achieved on these sales which will deliver strong returns to our investors”. Fawcett Mead have completed on the sale of this prime retail investment in Worksop on behalf of a private client. The property is located in the 100% prime pitch on the pedestrianised Bridge Place, with the Priory Shopping Centre entrance situated opposite. 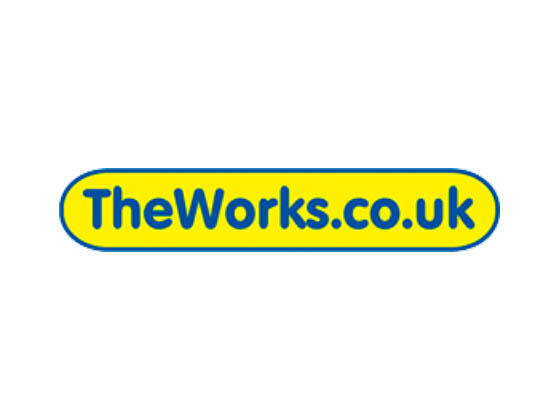 The property is let in its entirety to The Works Stores Ltd for a term of ten years from July 2016. Fawcett Mead are pleased to have acted on the sale of this prime retail investment on Milsom Street, Bath, on behalf of our clients CBRE Global Investors. The property is let to East Lifestyle Ltd and Mayther Cards producing an annual rent of £253,480. Fawcett Mead are pleased to have acted on the acquisition of this 100% prime high street investment in Barnstaple on behalf of a private client. Adjacent occupiers are WH Smith and Saltrock. Furthermore, the property is located opposite Banburys Department Store. Other occupiers in the immediate vicinity include M&S, Hotter Shoes and Top Shop. Fawcett Mead are pleased to have acted on the sale of this retail investment on Friargate in Preston, on behalf of our client F&C. 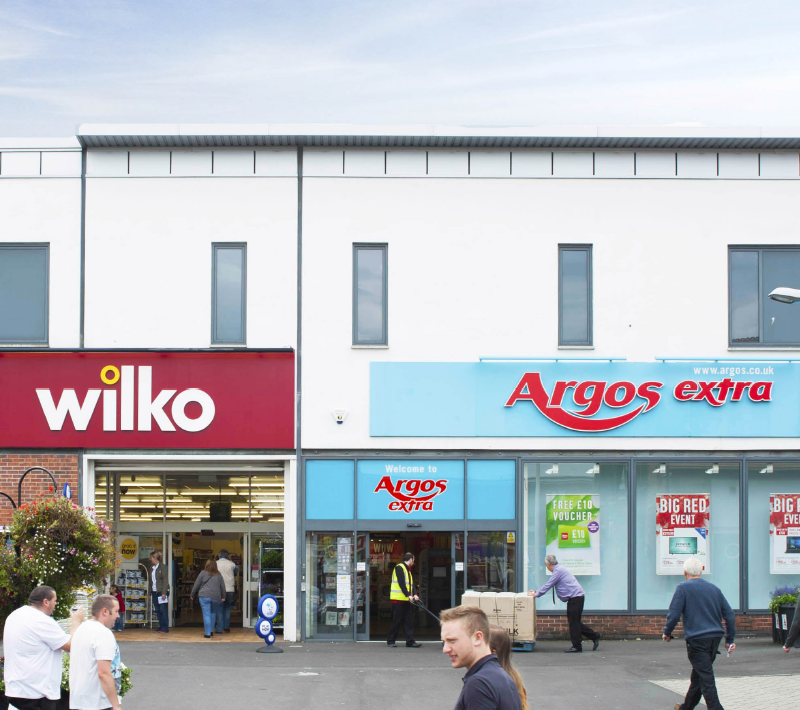 The property is let in its entirety to Wilko Retail Ltd until March 2026 at an annual rent of £315,000 per annum. 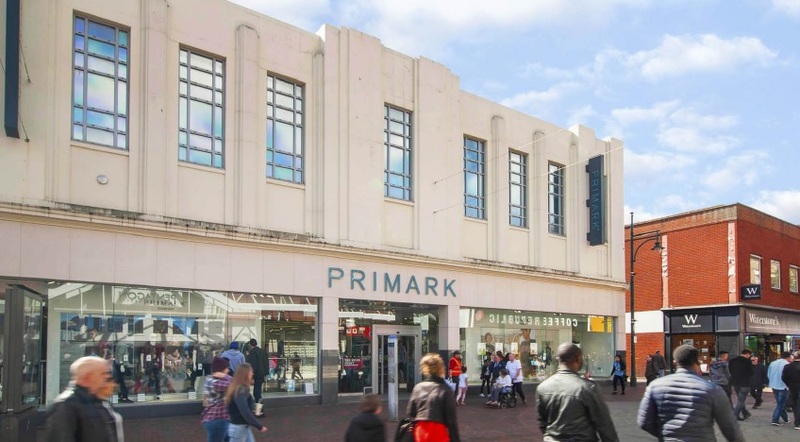 Fawcett Mead are pleased to have acted on the disposal of this prime retail parade in Walsall, on behalf of CBRE Global Investors. The property is well let to four national multiple retailers, two of whom have recently agreed reversionary leases, and another has signed a new 5 year lease. 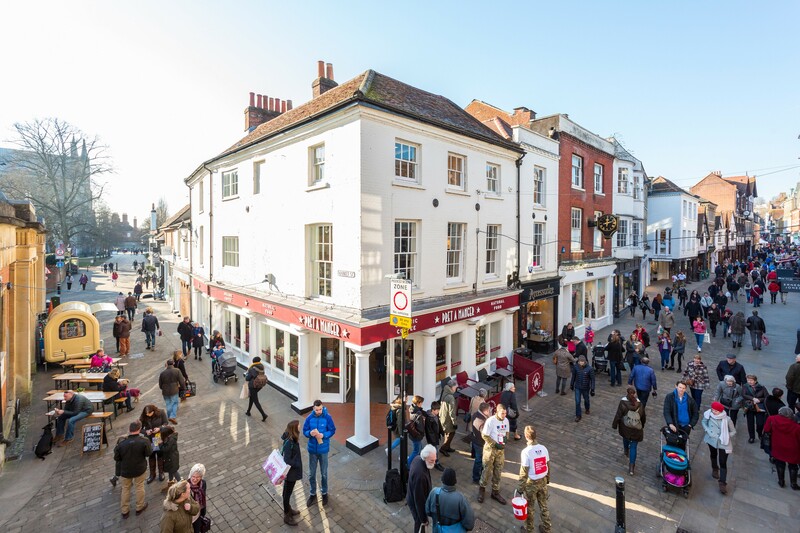 Fawcett Mead are pleased to have acted jointly with Cooper Rose Real Estate on the sale of this 100% prime retail investment on the pedestrianised East Street in Chichester. The property is let in its entirety to Oasis Fashions Retail Limited on a 5 year full repairing and insuring lease from November 2013. The current rent is £100,000 per annum with a rent review in June 2021. Fawcett Mead are delighted to have acted on the sale of this 100% prime high street investment on behalf on Savills IM. The units are currently let to The Work Stores Ltd and Foodco UK LLP (t/a Muffin Break) on new 10 year leases. The upper floors provide an excellent opportunity for residential development given the immediate proximity to Essex University. 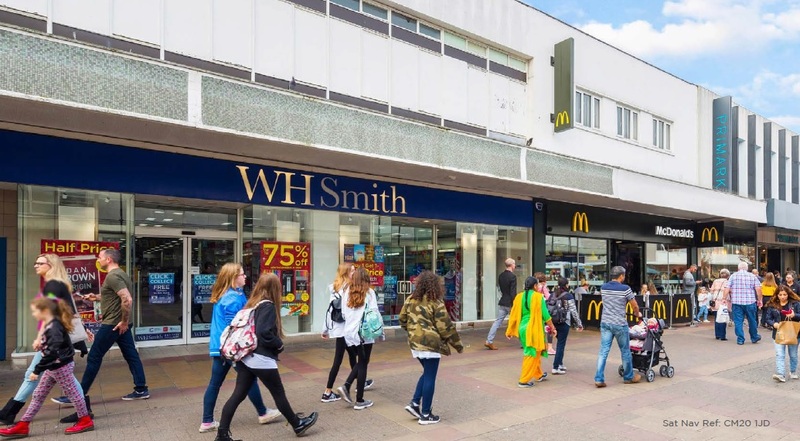 Fawcett Mead are delighted to have acted on behalf of Kennedy Wilson on the sale of this prime investment in Southend-on-Sea. The unit is let to the secure covenants of Marks & Spencer, Coral and Linens Direct, with a WAULT of 6.20 years. Southend-on-Sea is a major regional retail centre, located just 42 miles east of Central London. 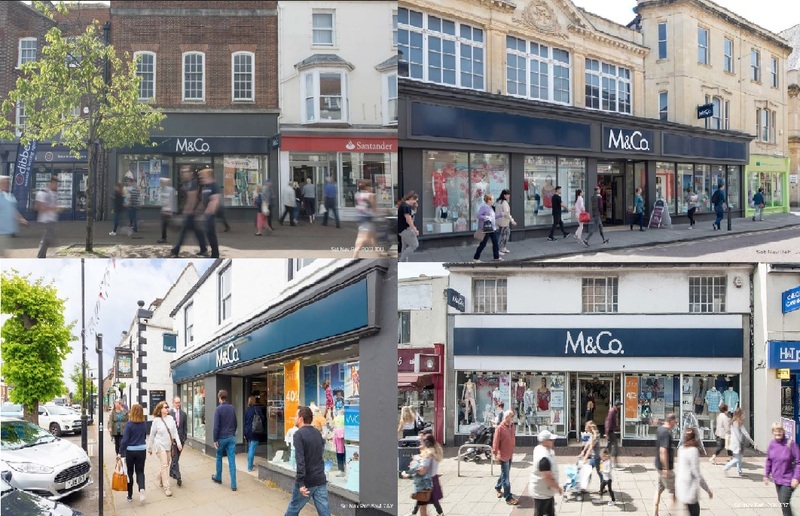 Fawcett Mead are pleased to have acted on the sale of this prominent corner unit in the attractive market town of Bury St Edmunds on behalf of Kennedy Wilson. The property is let to Hughes Electrical Ltd on a new 10 year term, without break. The retailer was awarded the Domestic and General Internet Retailer of the year award in 2016. Fawcett Mead are delighted to complete on the sale of this retail investment in the 100% prime retail pitch on Queen Street, Cardiff. The property is situated in the heart of the 100% prime retail pitch, between Marks & Spencer and the main entrance to St Davids Shopping Centre. The entire property is let to The Carphone Warehouse Ltd on a 15 year full repairing and insuring lease expiring 30 September 2022. The current rent is £330,000 per annum which is subject to an upward only rent review on 1 October 2017. 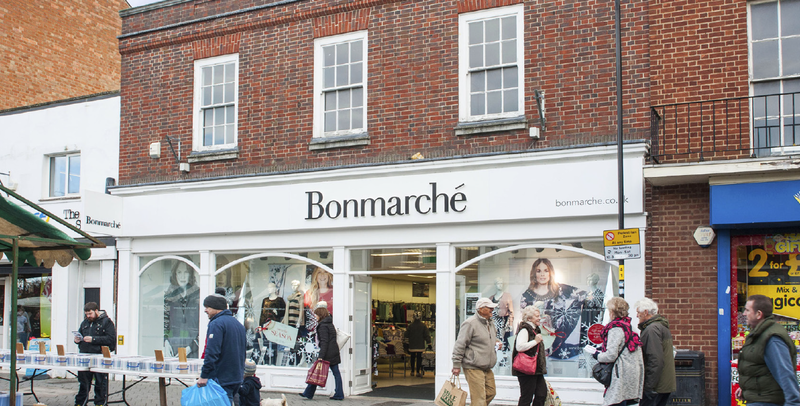 Fawcett Mead are pleased to have acted on the sale of these three prime retail investments in Chichester, Lewes and Wimbledon, which together formed the Buckingham Portfolio. The portfolio offered assets in extremely affluent centres, with tenants including Natwest, Dip & Flip and CEX. The portfolio also offered excellent rental growth opportunities from low base rental levels. Fawcett Mead have completed on the sale of this 100% prime high street investment in the popular seaside town of Folkestone. 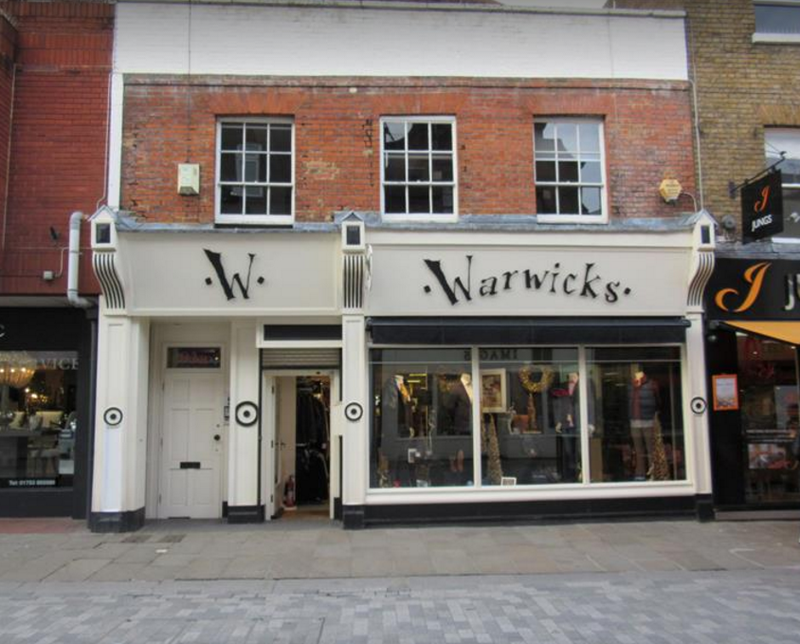 The property offers over 2,000 sq ft in well configured retail accommodation. Nearby retailers include Debenhams, Boots, Costa, Wilko, Superdrug, Poundland and Waterstones. Fawcett Mead are pleased to have completed on the sale of this 100% prime retail investment on London Road, Bognor Regis. Fawcett Mead are pleased to confirm the sale of 15 Dudley street, located in Wolverhampton. The property is let to EE until May 2022. Nearby retailers include M&S, Boots, Next and Topshop. Fawcett Mead are pleased to complete on the sale of this 100% prime retail investment on Standishgate, Wigan. The property is let to Specsavers Optical Superstores Ltd and CEX Ltd on new 10 year leases. The total current income is £152,000 per annum. The purchase price of £2,150,000 reflects a net initial yield of 6.65%. 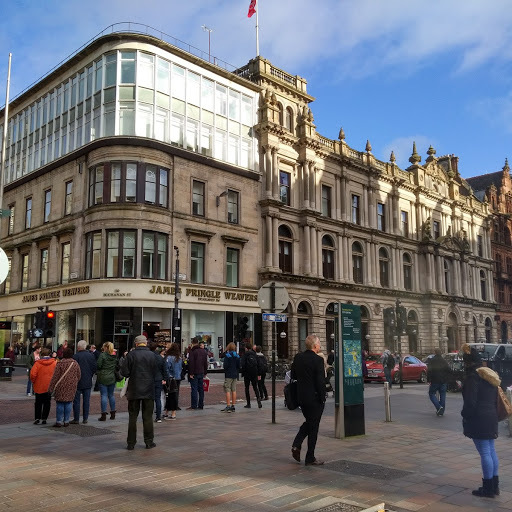 Fawcett Mead are pleased to have acted on the sale of this prominent corner location on the northern edge of Northumberland Street, on behalf of Lothbury Investment Management. The property is let to TSB Bank Plc on a lease expiring 30th November 2025. The current passing rent is £270,000 per annum. A sale price of £4,610,000 reflects a net initial yield of 5.50%. Fawcett Mead have recently completed the letting of Unit 1B to the 90 year old upmarket British café chain, Patisserie Valerie. 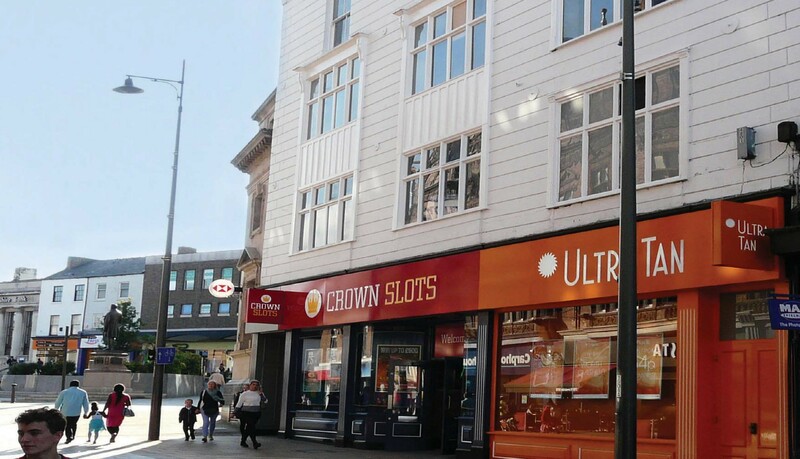 U+I, advised by Fawcett Mead, has sold a freehold investment portfolio of four retail properties in Nottingham and Blackpool for £13.2 million. The properties, which formed part of Project Charlotte, are located at 6/10 Wheelera Gate, 1/9 Friar Lane and Pearl Assurance House in Nottingham and the Pricebusters building in Bank Hey Street, Blackpool.